At Sears Trostel, we have the products to put the finishing touches on your project to enhance and protect the wood’s beauty. We carry a large selection of clear finishes, dramatic colors, rich oils, and hard varnishes, as well as the tools to apply them. From bowls to counters to trim, come in to find the perfect finish to suit your needs. Waterlox - We are a certified Waterlox dealer for Colorado and Wyoming. 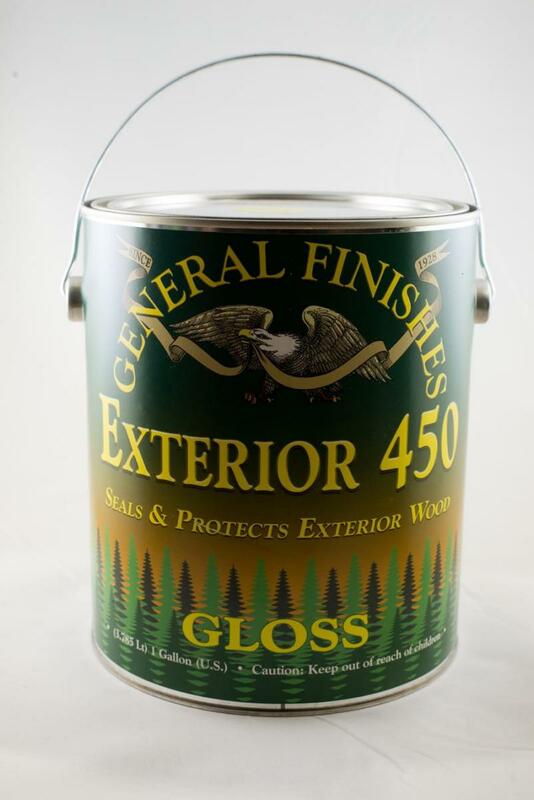 We have a full line of Waterlox sealers & finishes in-stock and available for purchase. EcoPoxy - Sears Trostel is an EcoPoxy retailer and the only place you’ll find the EcoPoxy line of products in stock in Northern Colorado. 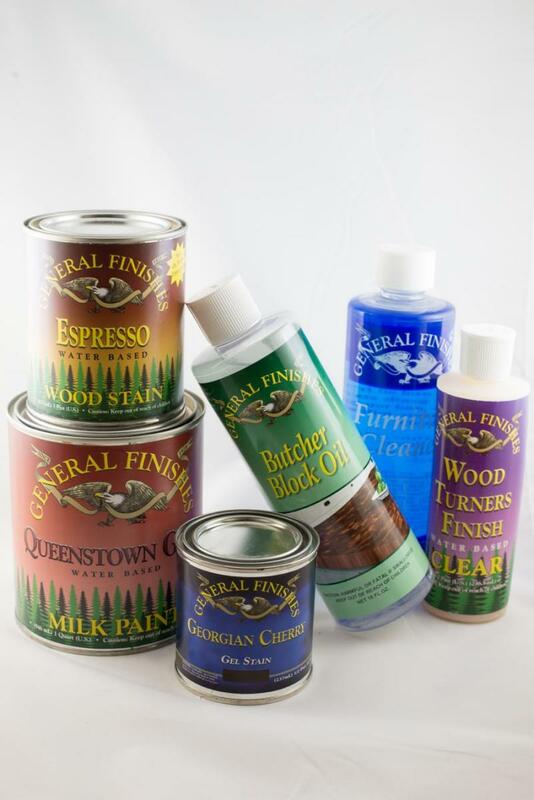 General Finishes - We carry the General Finishes lines of stains and colors, including gel stains, oil- and water-based stains, dye stains, milk paint and Brushable White Enamel. Seal and finish your project with their topcoats tailored to your purpose, from outdoor surfaces to interior trim. Zinsser – Give your wood a silky-smooth surface with SealCoat before you sand and use Bulls Eye Shellac to add a natural luster that will not yellow with age. 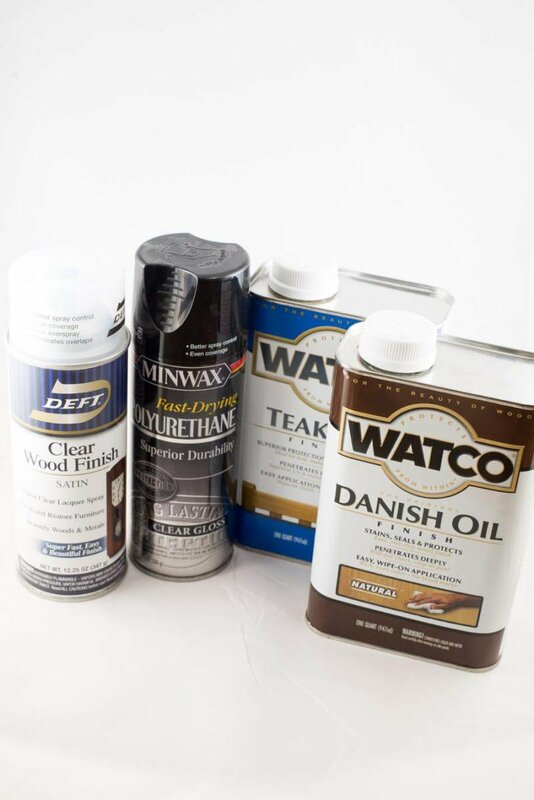 Watco – We carry a variety of Watco finishes, including Teak Oil, Satin Wax, and Danish Oil. Enjoy the simplicity of a wipe-on finish that brings out the warmth of the wood while moisturizing and protecting it. John Boos & Co – The leader in butcher block, John Boos & Co provides you with the finishes to protect your countertop or cutting board. Their wipe-on EZ-DO polyurethane works for any finish and their Mystery Oil and Board Cream seal and protect your work surface for years to come. Hopes – Use 100% Tung Oil to seal wood for a durable surface with a beautiful hand-rubbed finish. Mahoney – Give your bowl, utensil or countertop a satin gleam with Mahoney’s Oil Wax Finish or Utility Finish. All-natural ingredients like pure walnut oil and beeswax create a beautiful, food-safe finish. 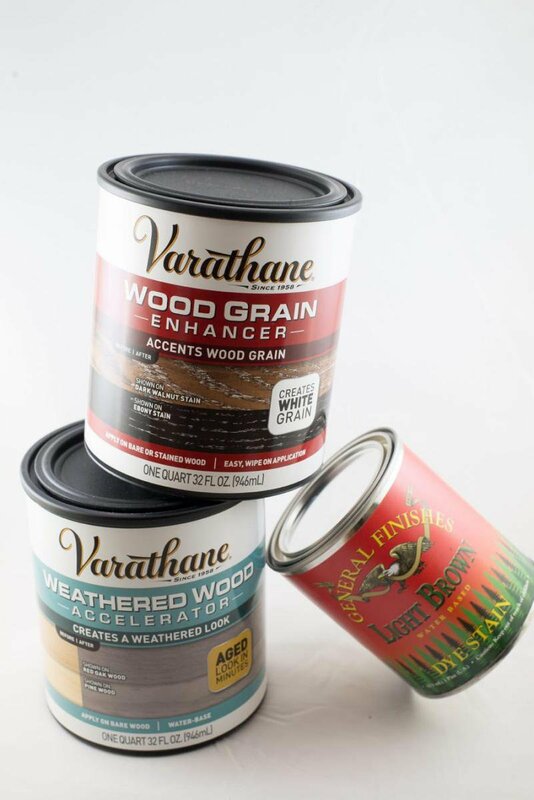 Varathane – Bring out the character of your wood with Varathane’s Grain Enhancer or Weathered Wood Accelerator. Get the rustic look of reclaimed barn wood without the wait. 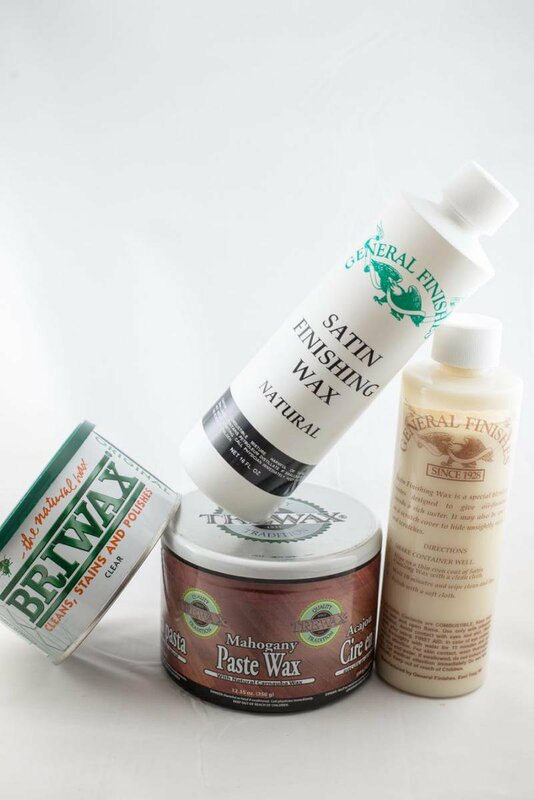 Minwax – We carry a variety of Minwax products, including spray-on polyurethanes and paste waxes, giving you options no matter the project.